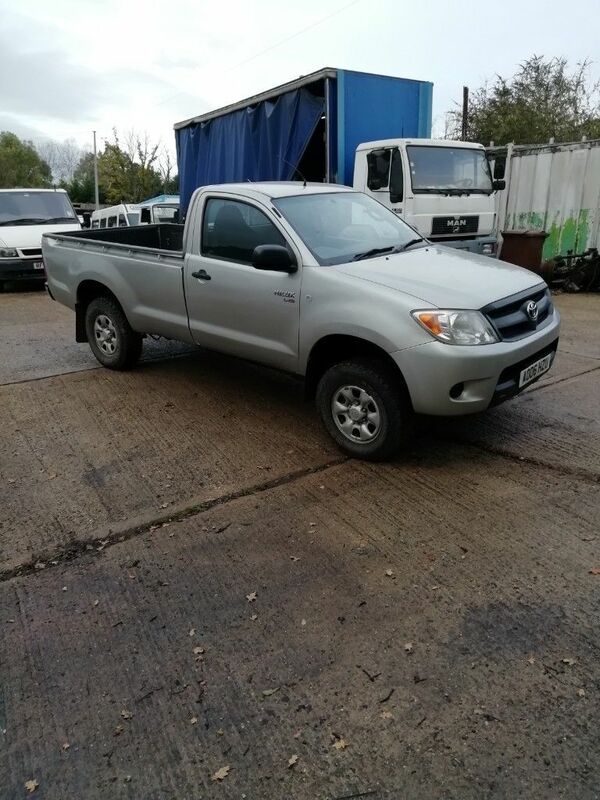 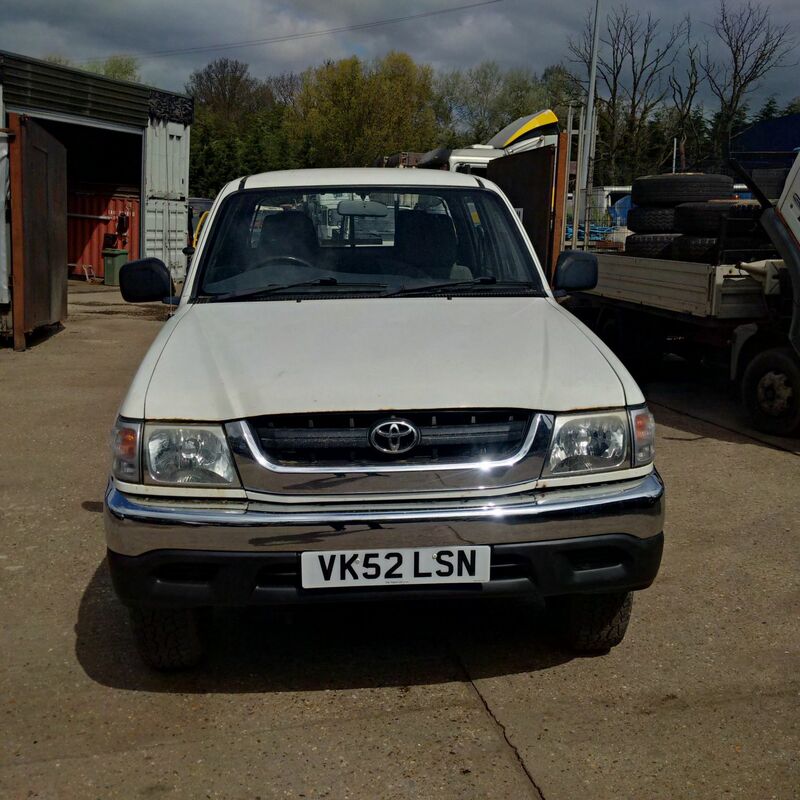 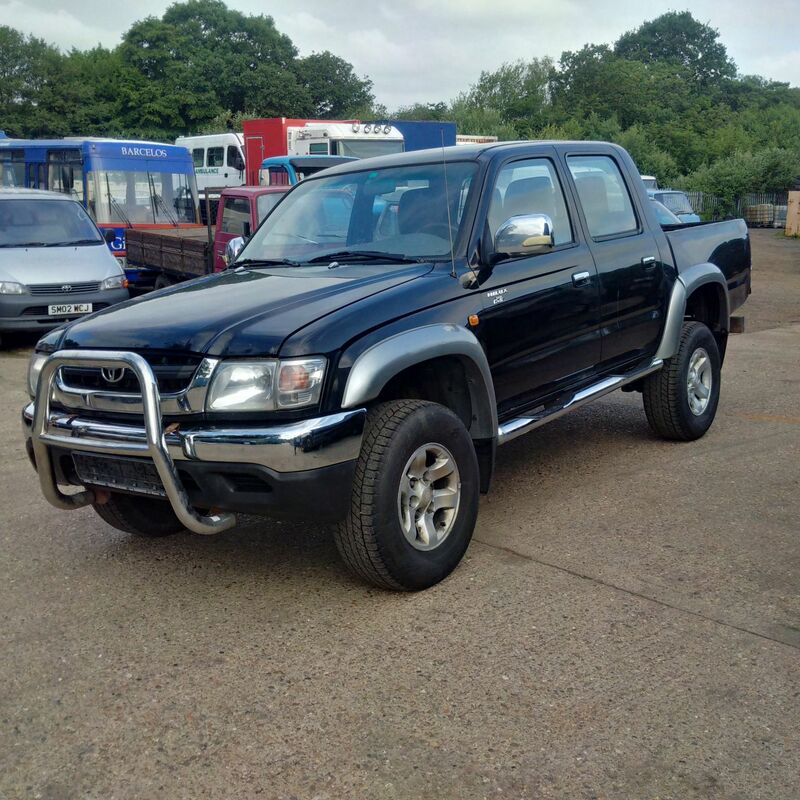 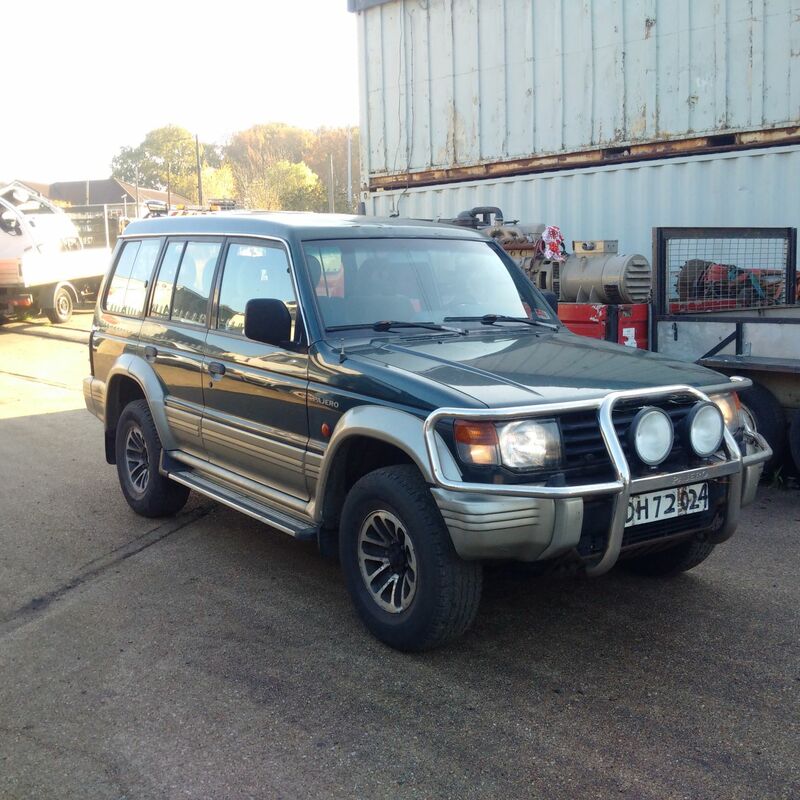 Left hand drive Toyota Hilux D4D 2.5TD 4X4. 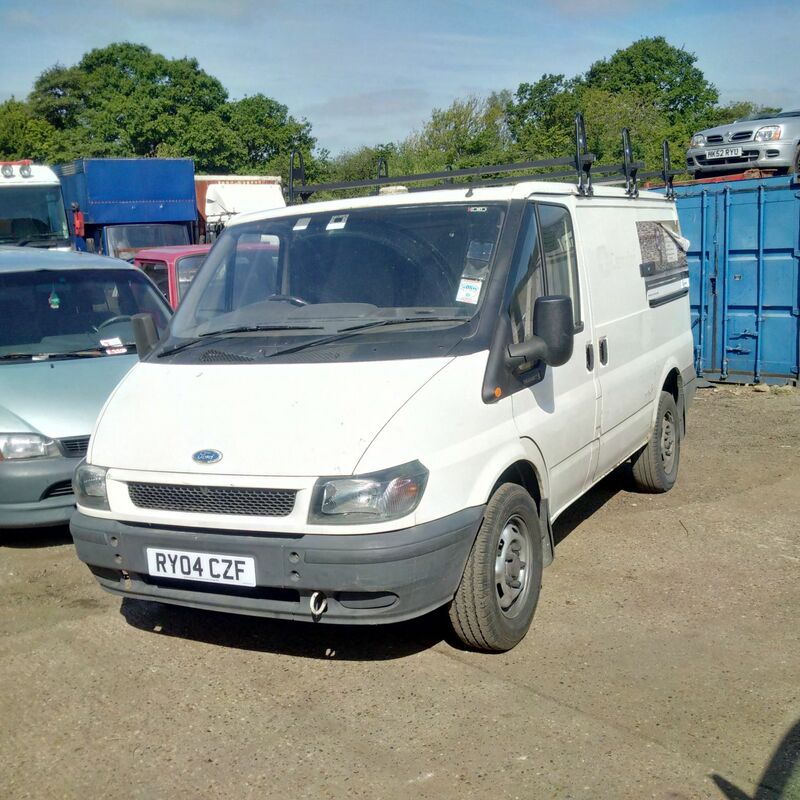 Ford Transit 300 SWB 2.3 petrol. 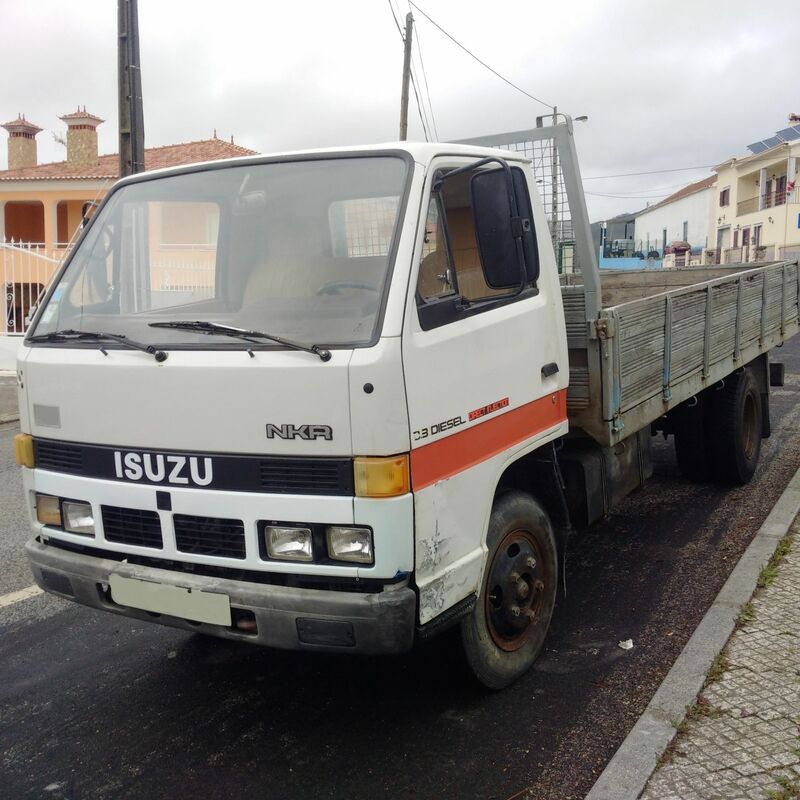 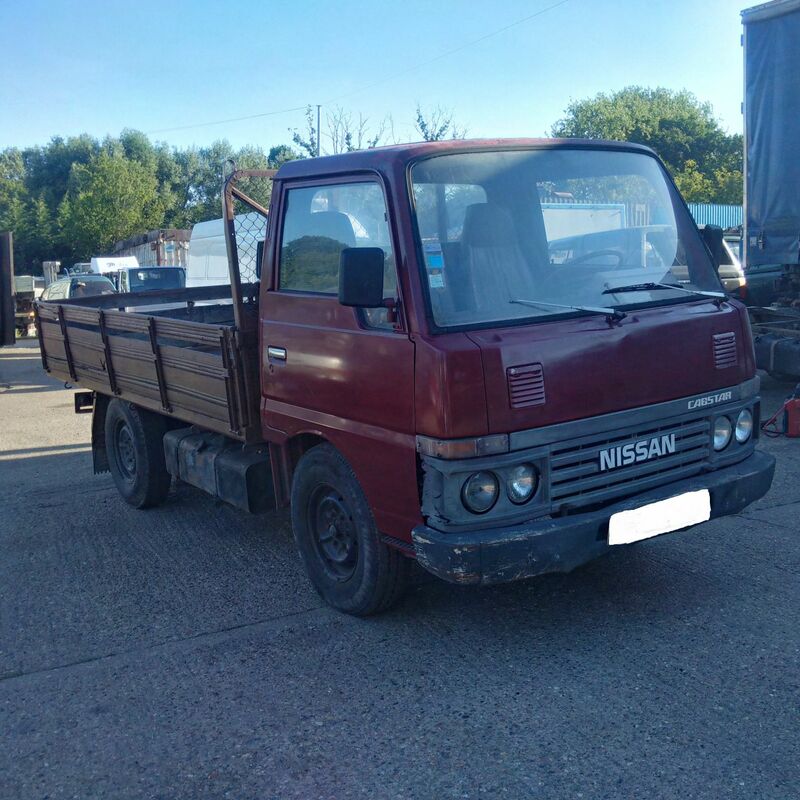 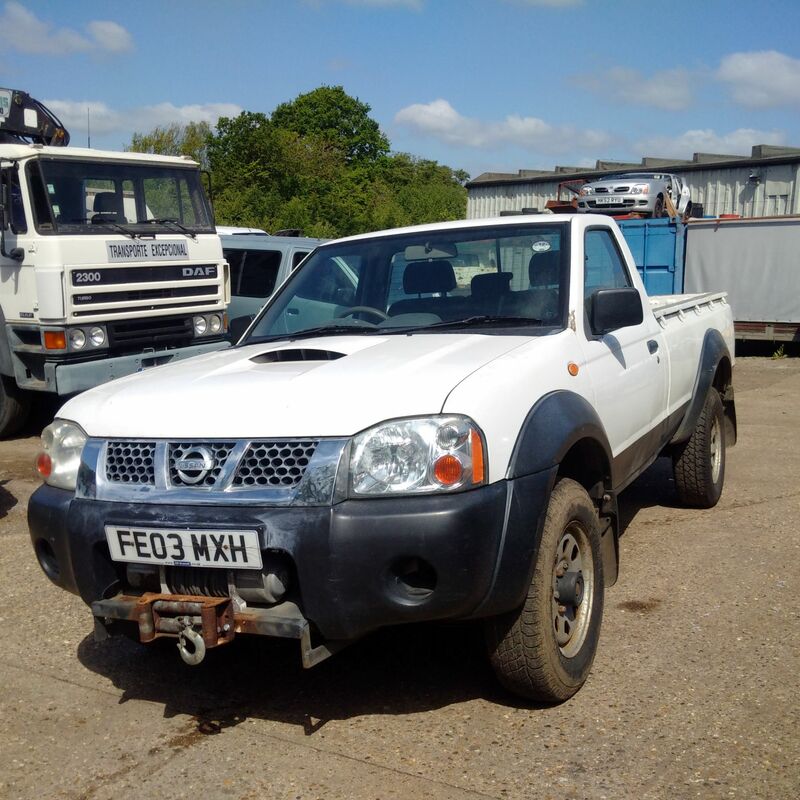 Nissan D22 2.5 DI 4X4 pick up truck. 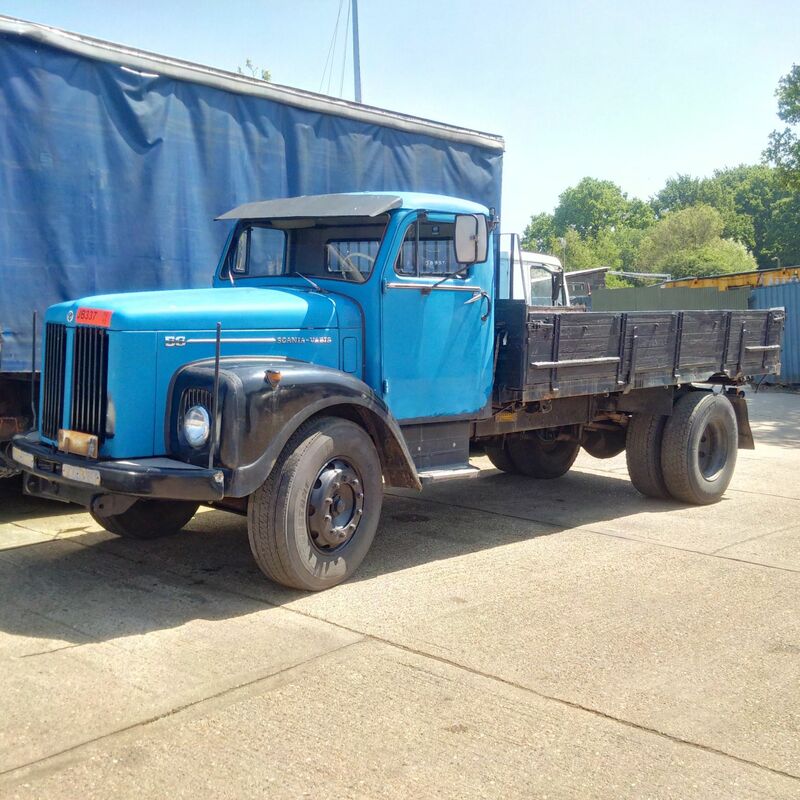 Left hand drive Scania Vabis 56 15 ton tipper. 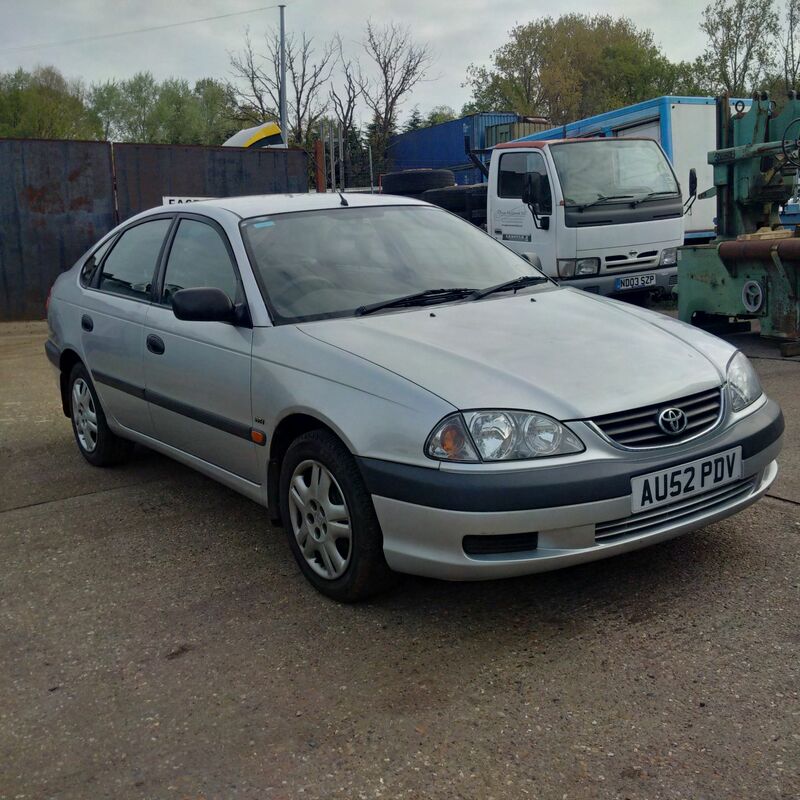 Toyota Avensis 1.8 petrol. Left hand drive change kit. 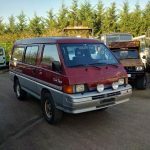 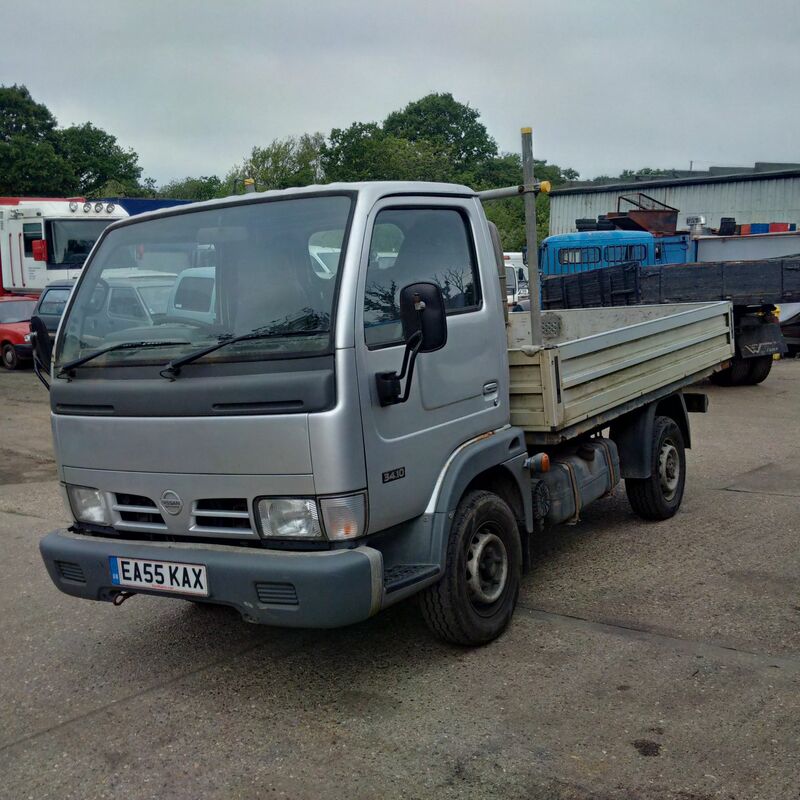 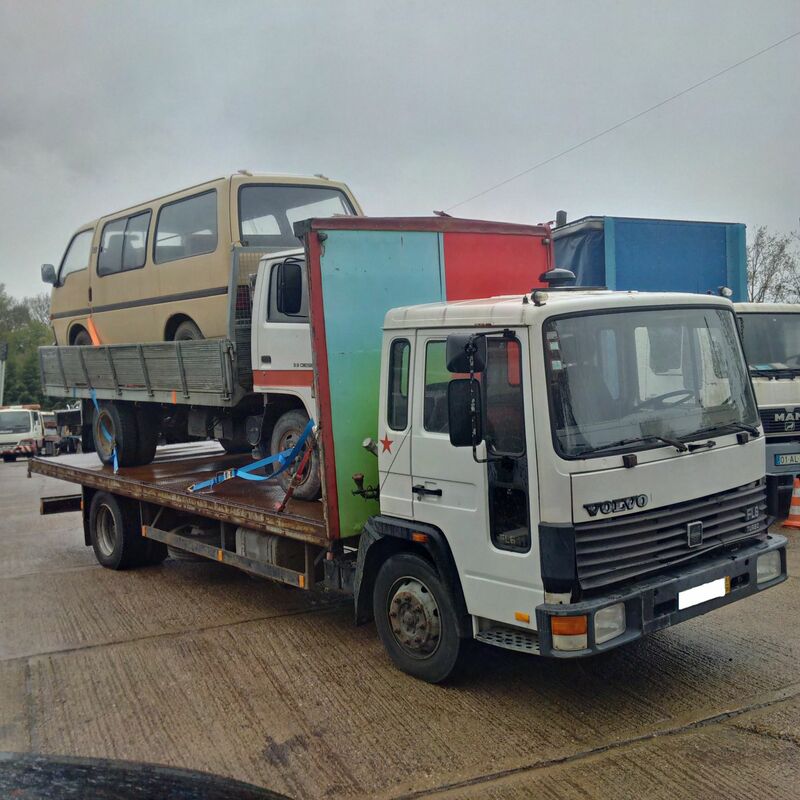 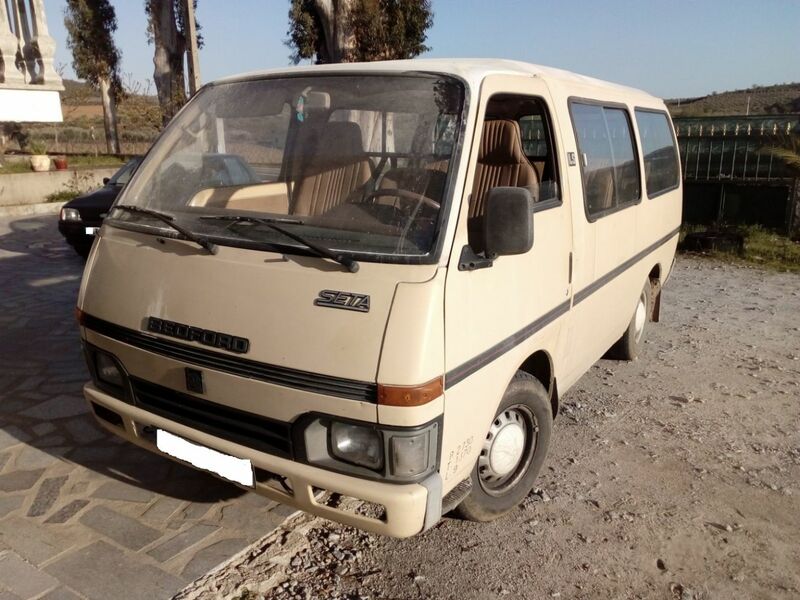 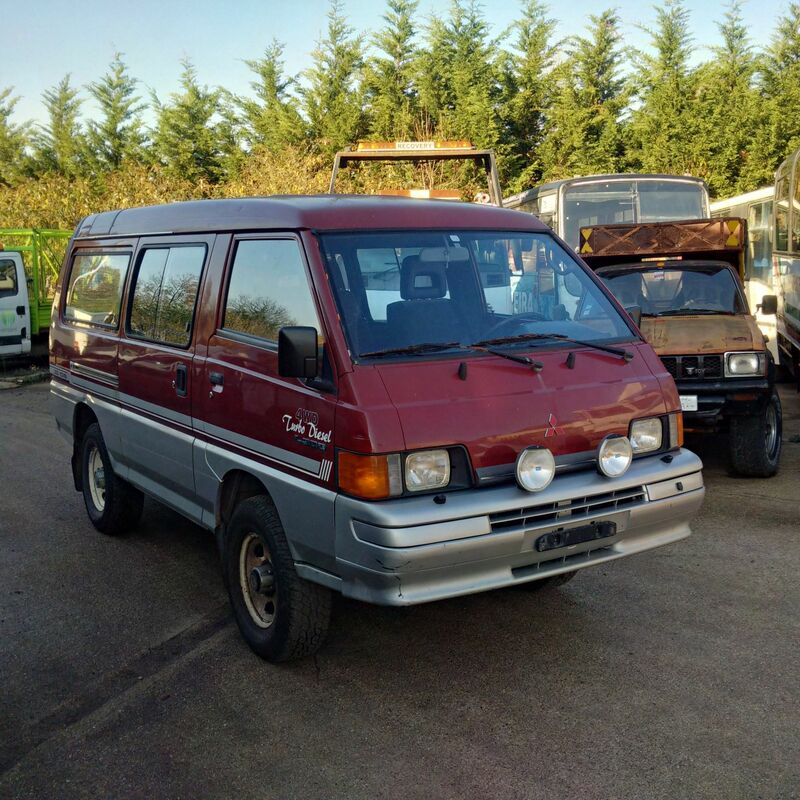 Left hand drive Bedford Isuzu SETA LS LWB mini bus. 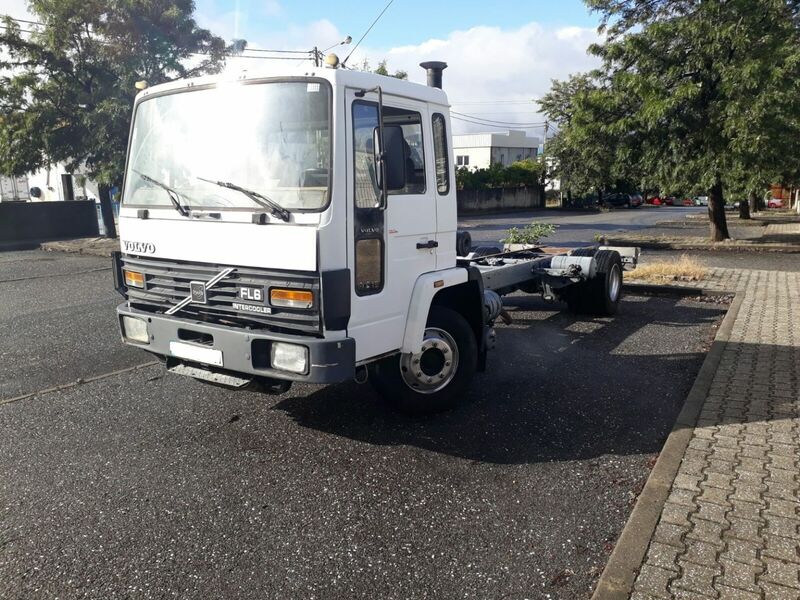 Left hand drive Volvo FL611 Turbo 11 ton truck. 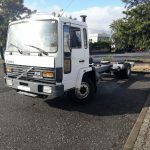 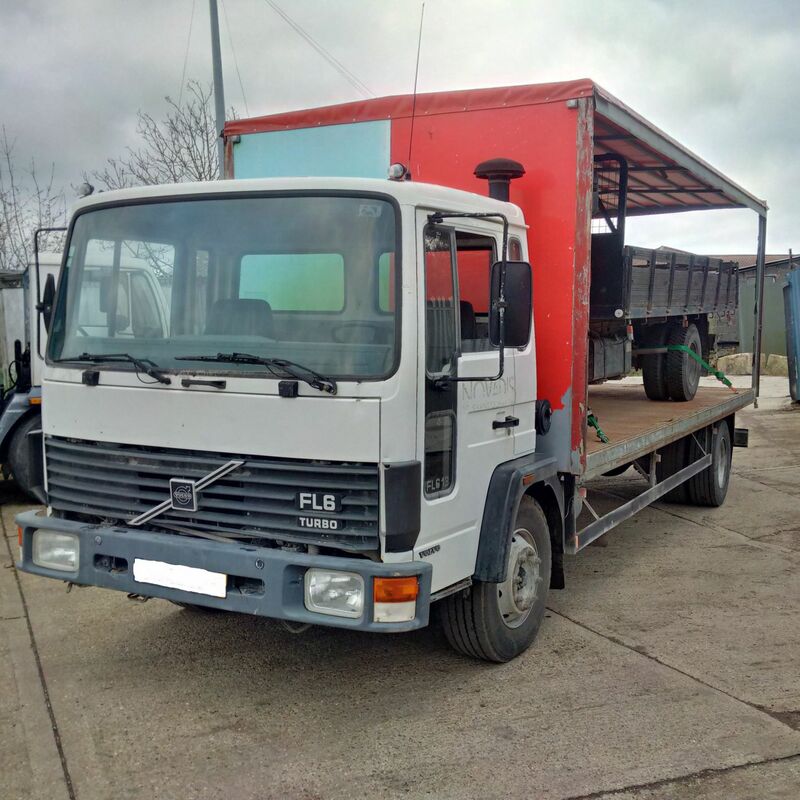 Left hand drive Volvo FL613 Turbo 13 ton truck. 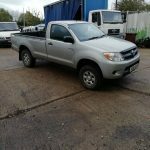 Toyota Hilux D4D 2.5 TD 4X4 double cab pick up.